2013 Has Been a Great Year! A lot of Great Music was Released This Year. New Faces and Familiar Ones Gave Us Great Music! 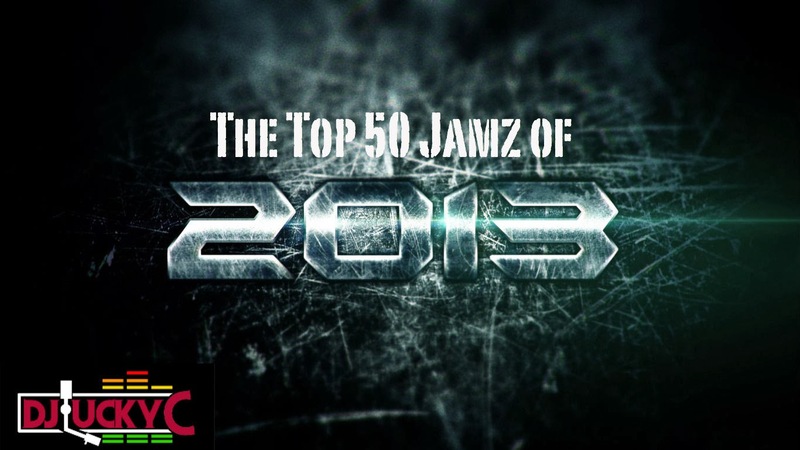 #Top50Jamz2013 is Split into Two  Mixes. 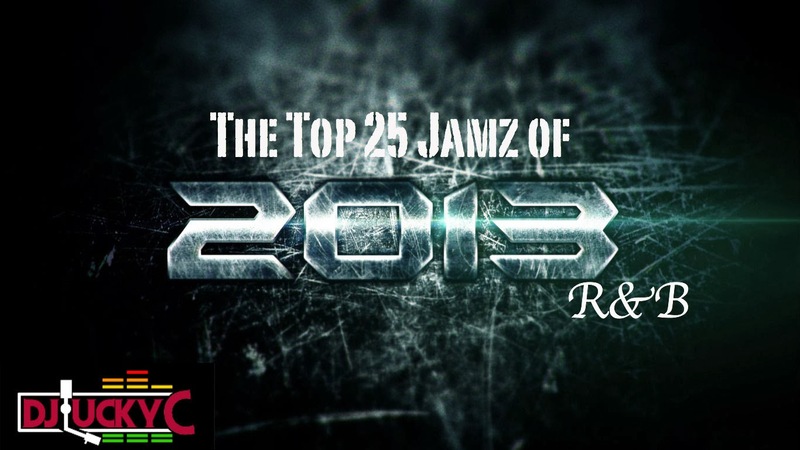 2) Rocko x Future x Rick Ross - U.O.E.N.O. 4) Young Dro - F.D.B. 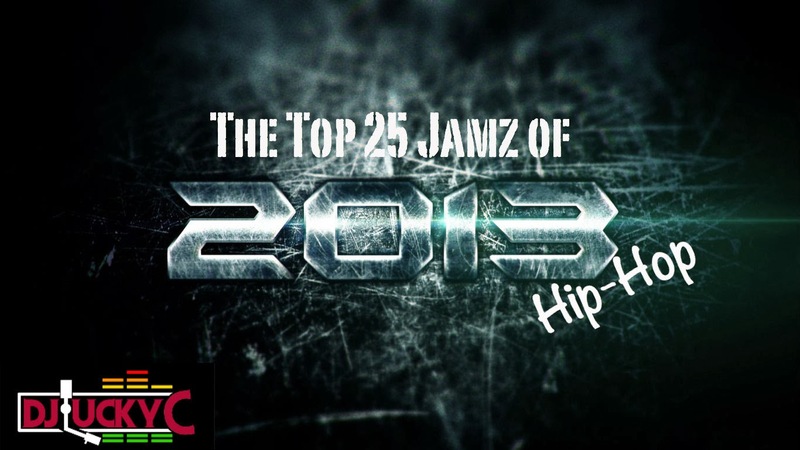 14) K. Michelle - V.S.O.P.